Career discovery at your workplace. Our experienced team matches the students to your business. Apprentice Learning’s unique approach guides you to provide an impactful experience that can ignite a sense of purpose, deepen skills and broaden a young person’s sense of their future in our community. 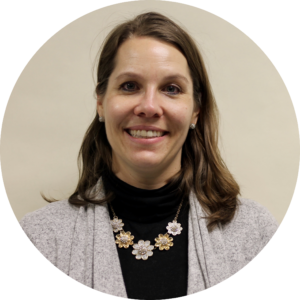 Elizabeth Walczak is an independent consultant in nonprofit management and philanthropy. She was formerly a Donor Services Officer and Program Officer in Education to Career at The Boston Foundation. 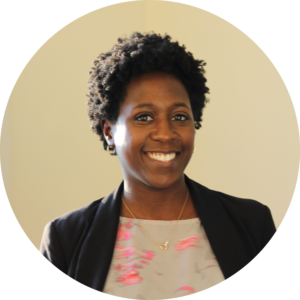 She has also served as Director of Partnerships for Boston After School and Beyond, and has worked at New York University and as a graduate fellow for the Boston Public Schools. Ms. Walczak serves as a career coach/mentor for the Posse Foundation and is on the Advisory Board of the Noonan Scholars. She holds an MPA from New York University and a BA from Hamilton College. Ms. Walczak joined the Apprentice Learning Board in 2018. Cinque Dunham-Carson most recently was the Director of Community Engagement at Bottom Line. He served as a liaison between Bottom Line and key school, foundation and community partners in the Boston area. Mr. Dunham-Carson is a member of the Advisory Board of the Massachusetts College of Art and Design. He holds a bachelor’s degree from Boston College. 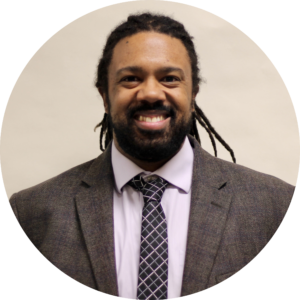 Mr. Dunham-Carson joined the Apprentice Learning board in 2012. Attorney, Litigation Mintz, Levin, Cohn, Ferris, Glovsky and Popeo, P.C. Mathilda McGee-Tubb is an attorney focusing on commercial litigation and arbitration, as well as education law. She has an active pro-bono practice helping non-citizens with immigration issues, survivors of sexual assault, and others. In 2016, Ms. McGee-Tubb received the Lawyers’ Committee for Civil Rights and Economic Justice Associate Pro Bono Award. She holds a JD degree from Boston College, an MA from Columbia University, and a BA from Oberlin College. Ms. McGee-Tubb joined the Apprentice Learning Board in 2016. Chris Schultz is a Finance Director at Bain Capital having joined the firm in 2006. He currently supports a number of operational functions for Bain’s Capital Markets business. Prior to Bain, Mr. Schultz was an Associate at State Street Global Advisors. 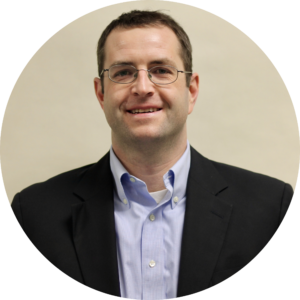 Mr. Schultz earned his Bachelor’s of Arts in History from Holy Cross and his Masters and Business Administration from Boston College. He joined the Apprentice Learning Board in 2019. Brenda Kirouac is the Human Resources Manager for the Federal Home Loan Bank of Boston (FHLBank Boston), a role that primarily includes talent acquisition and management, workforce development, diversity and inclusion, in addition to various other responsibilities. Her professional experience includes financial & professional services, advertising, engineering, manufacturing and the staffing industries. Brenda’s passion for ensuring that students see a path to their future takes many forms, including leading a local Girl Scout Troop and involvement with a local Cub Scout Den, establishing employment partnerships with local organizations that serve underrepresented youth and professionals and creating career exploration opportunities at her place of employment. Brenda is an alumna of Cornell University with a degree in Industrial and Labor Relations and holds an MBA from Emmanuel College. Brenda enjoys spending time and traveling with her husband and two children, both Boston Public School students. She joined the Apprentice Learning Board in 2019. 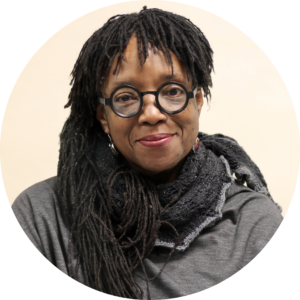 Mercedes Tompkins has twenty-five years of experience as a community activist, organizer and fundraiser. 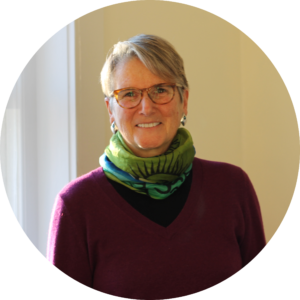 She has served as Chief Development Officer at Brookview House since 2008. In previous positions she has developed and maintained community partnerships and cultivated relationships with individual donors, public and private foundations. Prior to her work at Brookview, Ms. Tompkins was the Executive Director of the Dorchester Community Roundtable and Director of National Outreach for Oxfam America. She also spent ten years as the Executive Director of Casa Myrna Vasquez, a domestic violence sheltering program in the Boston area. Presently she serves on the board of directors of Boston Community Capital and the Northeastern University – Institutional Review Board. Ms. Tompkins joined the Apprentice Learning board in 2015. Justin McLean was named Head of Middle School at Meadowbrook School of Weston in 2016, and has been on faculty since 2007. During his tenure at Meadowbrook, Mr. McLean has served as a history teacher, a basketball coach, a sixth grade advisor, and as the Director of Multicultural Affairs. 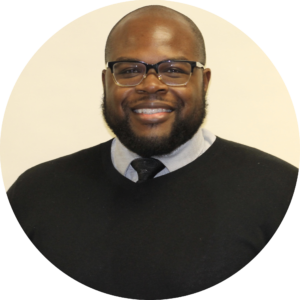 Mr. McLean has also served as chair of People of Color in Independent Schools of New England. In 2016, he was selected for the National Association of Independent Schools Fellowship for Aspiring School Heads. He holds a Bachelor of Science degree in marketing from the Carroll School of Management at Boston College and a master’s degree from Columbia University. Mr. McLean joined the Apprentice Learning board in 2016. 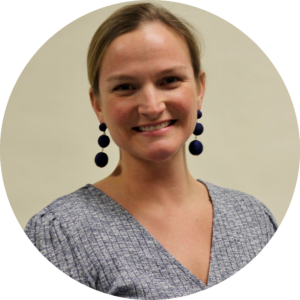 Hannah Wilson is the Director of External Affairs where she focuses on building partnerships with the private sector and expanding opportunities for students to participate in the economy of Boston. She has experience designing corporate social responsibility initiatives, employee and volunteer engagement, marketing, and public-private partnership . Hannah has a B.A. in Public Relations and Marketing Communications from Simmons College and a M.S. in Integrated Marketing Communications (IMC) from Northwestern University. 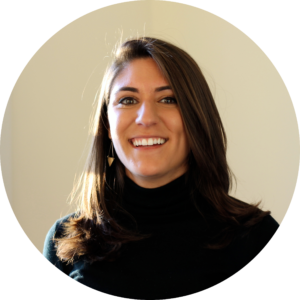 Sophie Samdperil grew up in Jamaica Plain and is excited to reconnect with her hometown through working with Apprentice Learning, its partner schools, and businesses in her role of Program Coordinator. 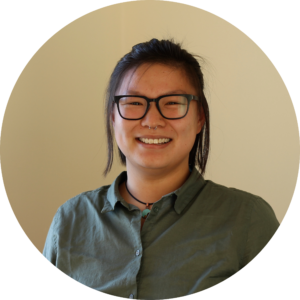 Sophie recognizes the power of career exposure and training for young adults, and is fully embracing her role in leveling the playing field for opportunities for success. Sophie graduated Bates College in May 2017 with a B.A. in Sociology and Spanish, with a focus on socialized identity development and education. Helen Russell is the Founder and Executive Director of Apprentice Learning. Over the past 30 years, Russell has advocated for connecting students and schools to their communities using hands-on learning experiences. She spent over a decade in the Boston Public Schools (BPS) in external affairs, program development and fundraising at Boston Arts Academy and the Mission Hill School. 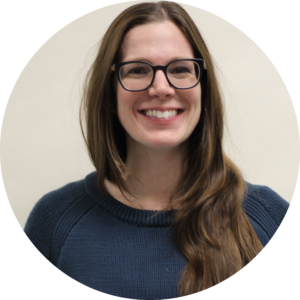 Prior to working with BPS she was an instructor and program director for Thompson Island Outward Bound and is a senior trainer at Project Adventure. She holds a B.A. in Psychology from Boston College and a Master’s in Education from the Harvard Graduate School of Education.